Score yourself some pizza happiness with a Free Papa John’s Gift Card and these clever ordering hacks! Every day should be free pizza day… and scoring a Free Papa John’s Gift Card is the best way to enjoy your pizza! Seriously… the only thing better than pizza is Free Pizza! With 3 men in my house, pizza vanishes at an astonishing rate, so scoring a deal on pizza is always a good thing. #1: Get A Free Papa John’s Gift Card from Swagbucks! When you sign up with Swagbucks, you’ll score points when you watch fun videos, take polls and even shop online. You can cash out your points for free gift cards to your favorite restaurants. I can almost smell the pizza now, YUM! To get your free gift card, sign up with Swagbucks using code: 100FRUGALGIRL. You’ll receive 100 FREE SB Points right now. Then don’t miss it… check out my 16 easy tips below to help you start earning Swagbucks SB points right now. Go here to sign up for your Free Swagbucks account. Don’t stop earning SB Points! Learn even more ways to earn SB Points with these 16 Ways to Earn More Swagbucks SB Points. More SB points = More Gift Cards! Cash in your “SB points” for your Free Papa John’s Gift Card! I LOVE using Swagbucks, and have been cashing in my Swagbucks SB Points to get Free Gift Cards for almost 10 years now! 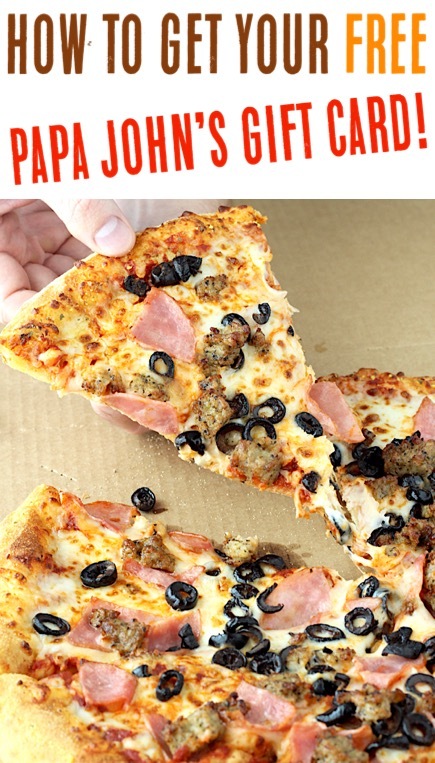 Now that you know how to score yourself a Free Papa John’s Gift Card, use your free gift card with these ordering hacks to save even more money! #2: Score the Best Papa John’s Pizza Online Deals Today! Before you order, head to papajohns.com and select ‘Specials’ at the top for the best Papa John’s pizza deals today. This is fast, easy and will almost always save you money! When you join Papa Rewards, you’ll earn 1 point for every dollar you spend. You’ll score $10 in Papa Dough for every 75 points you earn. 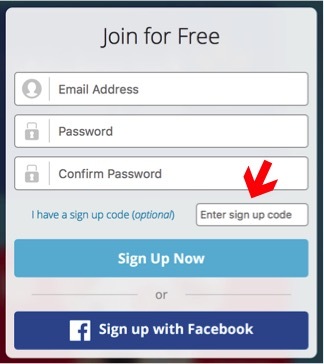 #4: Sign Up for Text Messages! If you sign up for text messages, you’ll be texted about the most current offers and promotions. Be on the lookout for some really good Friday offers! #5: Always Get 25% Off! You can almost always get at least 25% off every order you place online. Just search online for “Papa John’s Promo Codes” and enter your promo code in your cart when ordering. #6: Skip the Delivery, and Only Order Takeout! Not only will you save money on the tip, but you can often score a better price. You can even use your car seat warmer to help keep your pizza warm on the drive home! #7: Don’t Order Drinks and Save BIG! If you’re taking your pizza out for a picnic, pack your own drinks from home. If you’re bringing your pizza back home, pair it with soda you picked up for a better price at the grocery store! It’s a simple way to save BIG! No need to dirty up any extra dishes, or buy disposable plates! So just skip the plates altogether, and repurpose your pizza box as your free plate! #9: Skip the Garlic Knots and Wings, and Make Your Own! Check out this EASY Crockpot Garlic Parmesan Pull-Apart Bread Recipe! You’ll save so much money and end up with a much larger portion when you make it yourself! 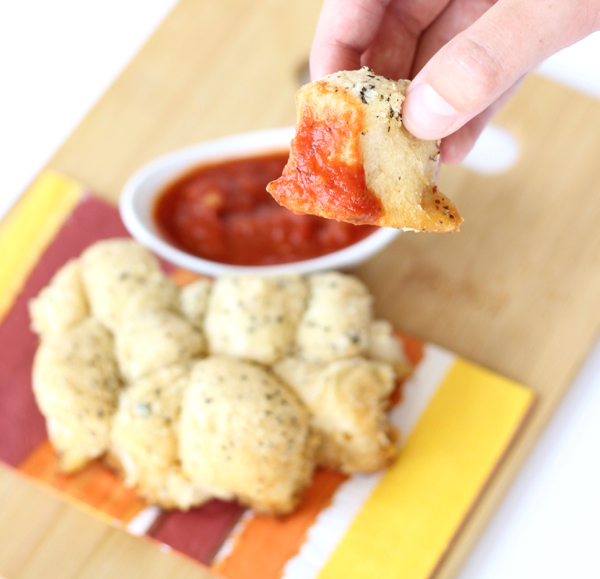 And honestly… we could all use a few extra Garlic Knots, right? 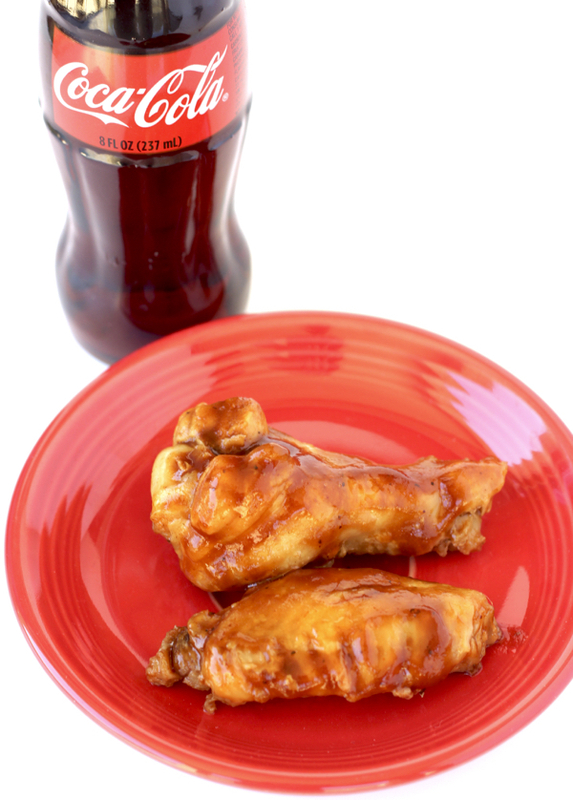 You can also save so much money when you make some of these addicting Best Wings Recipes that you really need to try! These wings go beyond the ordinary, they’re simply outrageous! #10 – Pass on the Sauce and Use Your Own! Those little itty bitty containers of sauces can sure add up! Skip them altogether, and use your own Homemade Buttermilk Ranch Dressing and you can also make this Big-Batch Crockpot Marinara Sauce to save even more money! 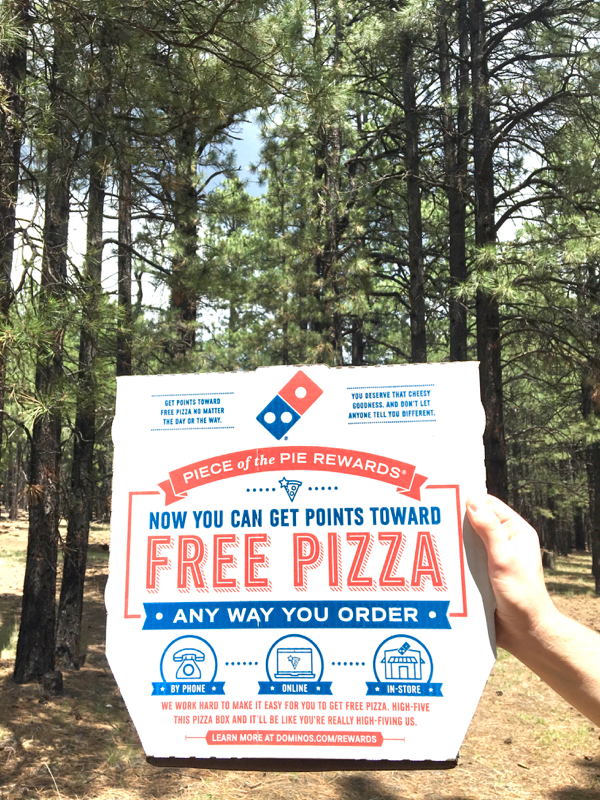 Pizza is fun, but free pizza is even better. That’s why I want to show you how to get free Domino’s Pizza! 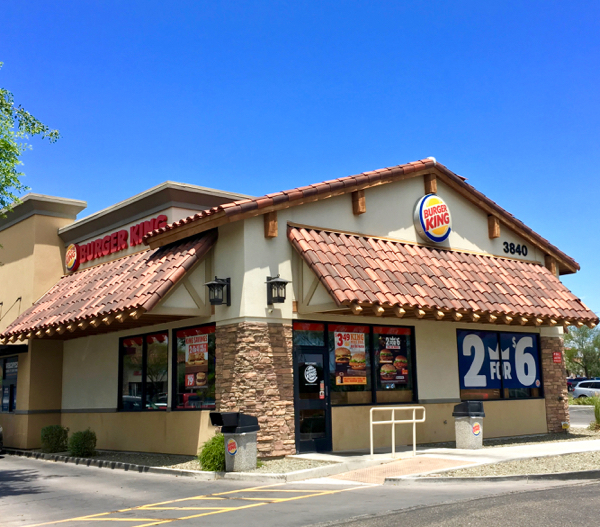 You’ll be surprised by how easy it is to score free food at Burger King! 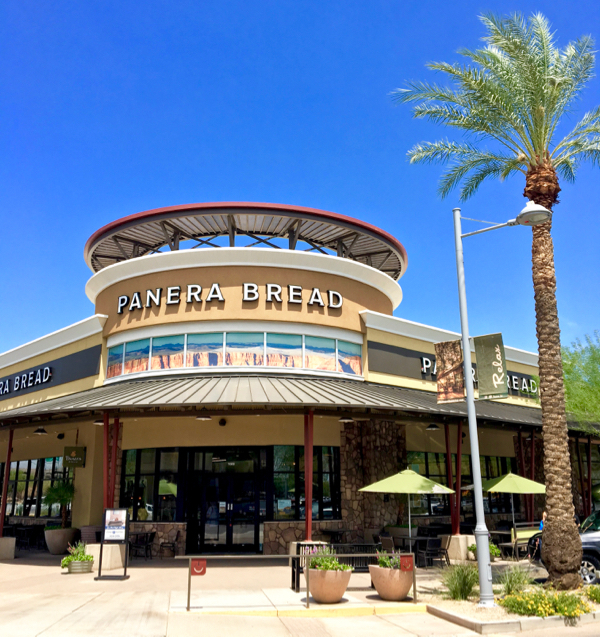 Slow down and enjoy yourself some baked fresh goodness when you use these Free Panera Gift Cards you’ve just earned. 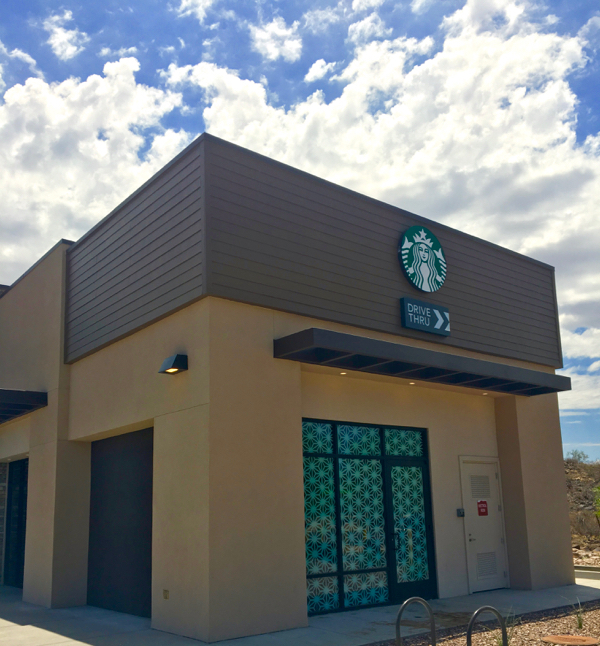 Start saving money and getting free coffee with these easy Starbucks Money Saving Hacks! 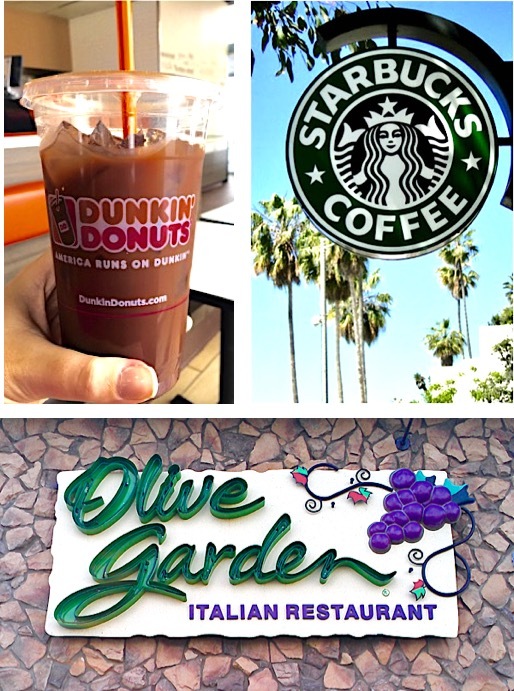 Free Dunkin Donuts Gift Cards + Dunkin’ Hacks to Save More Money! 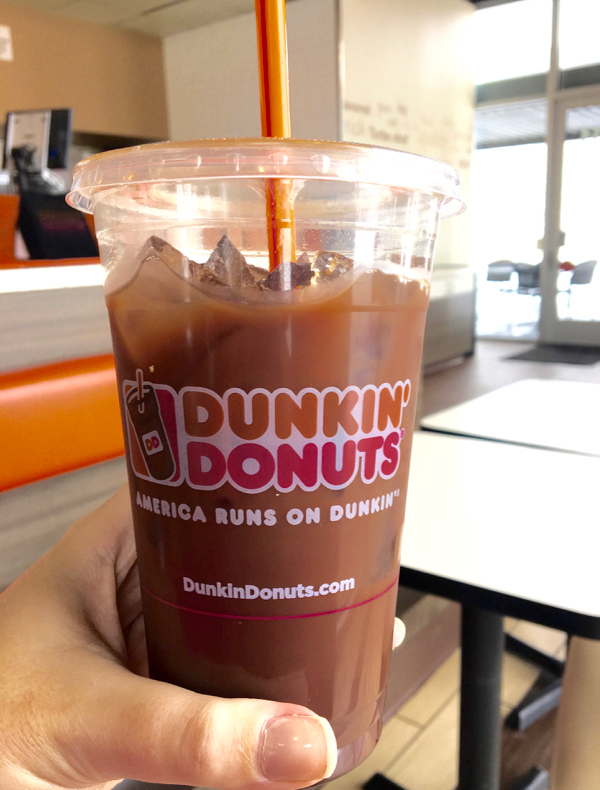 Calling all coffee lovers… it’s time to score some Free Dunkin Donuts Gift Cards! Check out this easy tip for how to get a Free Red Robin Burger. 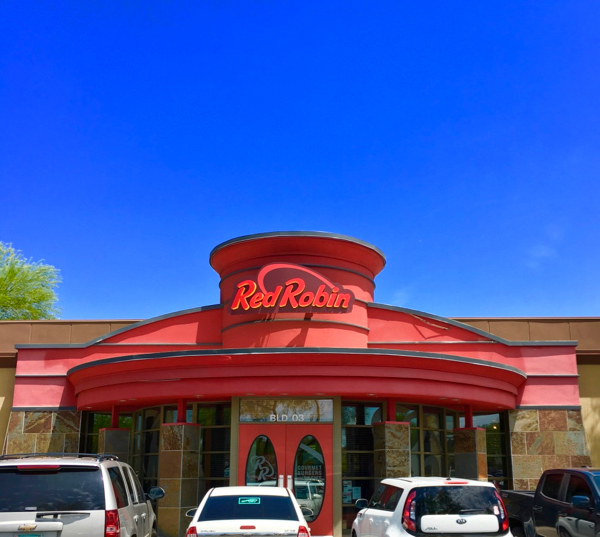 Everything tastes better when it’s free, including the gourmet burgers at Red Robin! 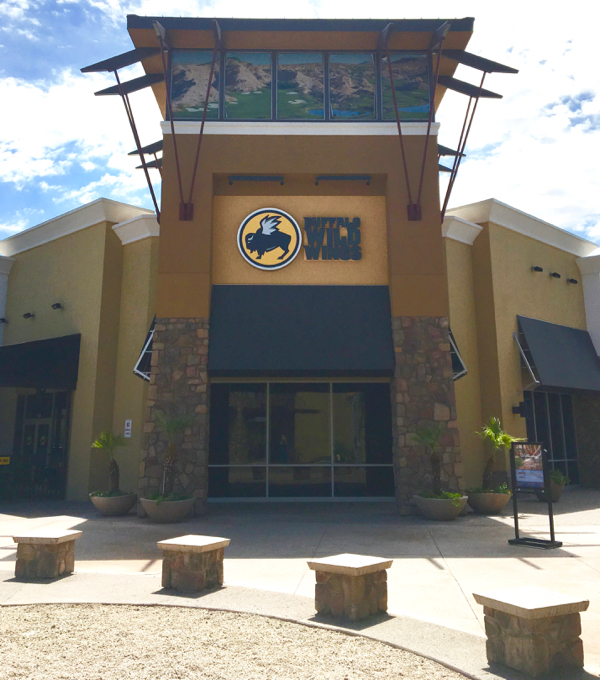 Free Buffalo Wild Wings Gift Cards + Easy Ways to Save Money! Save yourself money two different ways when you score yourself some Free Buffalo Wild Wings Gift Cards! 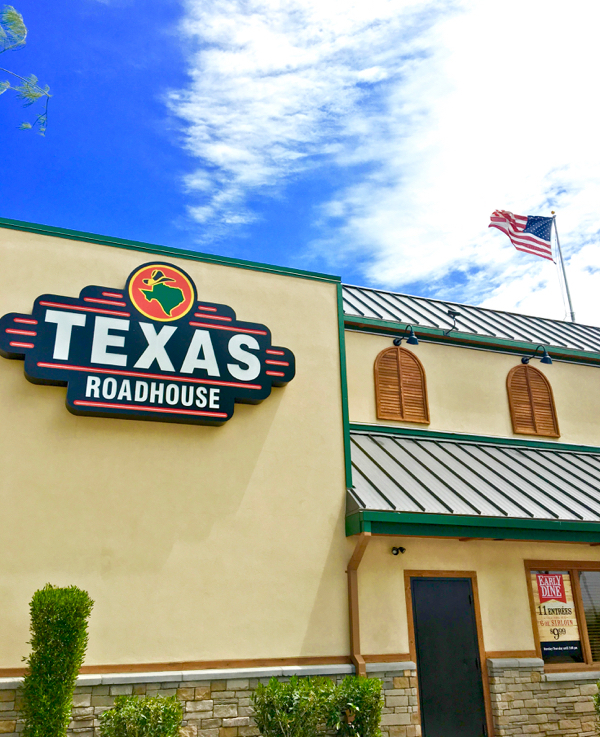 When you know how to eat free at Texas Roadhouse, going out to eat gets a whole lot more fun! 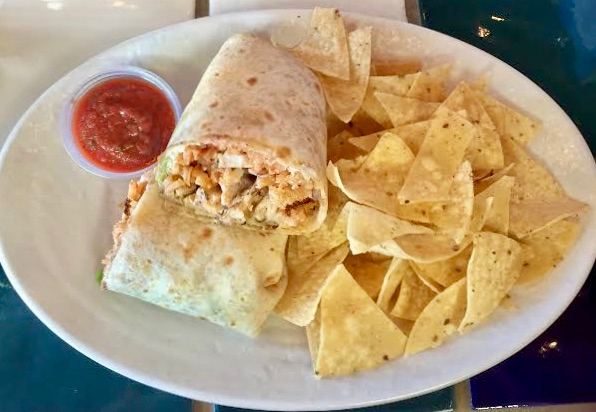 Are you ready for some guilt free dining out? 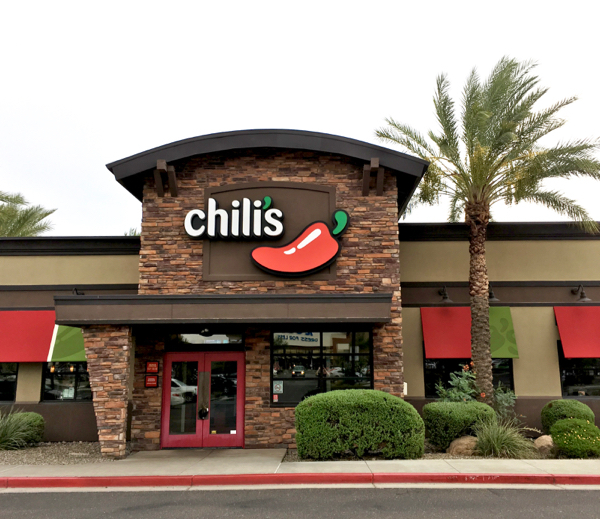 Then let’s start by converting some of your free time into a free night out at Chili’s! Have more fun this weekend when you know how to get Free Uber Eats! Make eating out guilt-free with these Eat Out Cheap Ideas for your Favorite Restaurants!